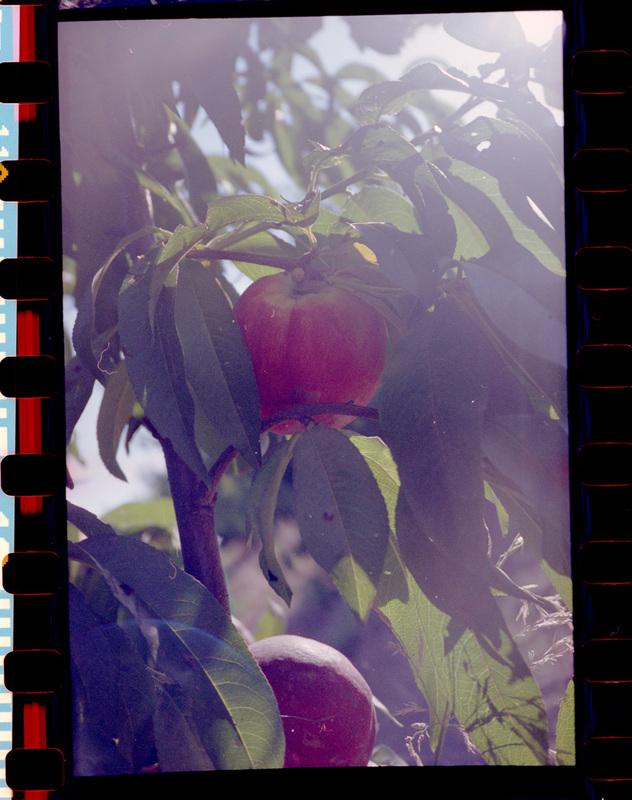 CAAM Sustaining Members: You’re Invited to Our APAHM Event! CAAM is pleased to host our members at our Asian Pacific American Heritage Month celebration on Tuesday, May 24th. 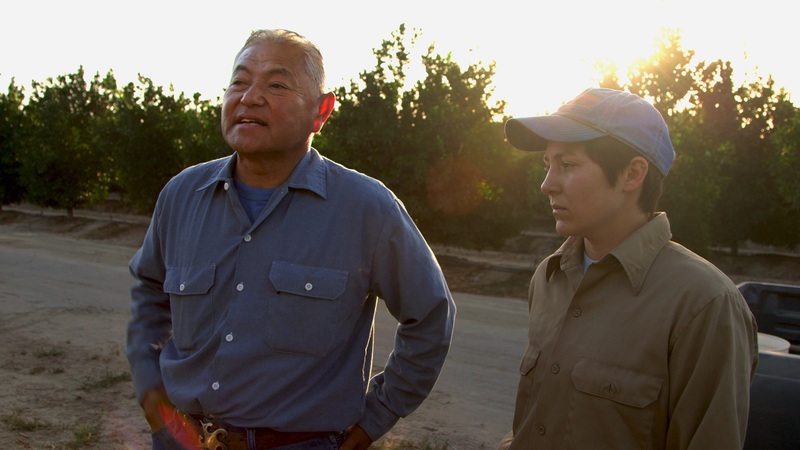 RSVP by tonight, May 23, 2016, for the opportunity to watch CHANGING SEASON: ON THE MASUMOTO FAMILY FARM.